If Subaru seems slow to make changes to their high-performance sedan, WRX STI, it’s because they are. Many performance fans would like to see more horsepower, and even getting rid of the 2.5-liter EJ25 power plant in favor of a new 2.0-liter FA20 Boxer with upgraded internals. Instead, Subaru Corporation chose to make minor changes to the current engine. 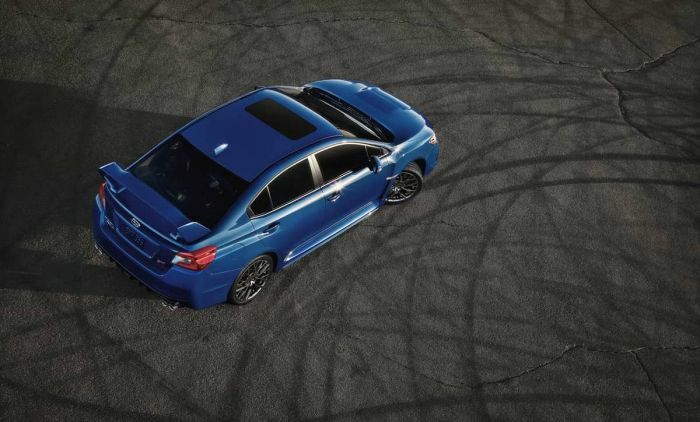 The 2019 WRX STI’s 2.5-liter turbo gets an increase in horsepower to 310 with the help of a new air intake and high flow performance exhaust. Subaru Technica International also retuned the ECU and gave it stronger pistons to increase engine performance. The 6-speed manual transmission features a revised 3rd gear ratio which helps contribute to faster acceleration. They also bring a new limited production 2019 Subaru WRX STI Series.Gray model (250 units) priced at $39,695. Series.Gray also gets the retuned 2.5-liter EJ25, but Subaru upgraded the suspension to include Bilstein dampers for the inverted-strut up front and double wishbone out back. It also gets a number of interior and exterior tweaks including special badging,19-inch alloy wheels with a black finish, and silver Brembo brake calipers with black STI logo. But big changes are coming if you can wait. When is the new-gen WRX/STI coming? Subaru’s has a five-year “life-cycle”, for most of its models like the Forester, Outback, Crosstrek. Impreza and Legacy, but it may not apply to the performance WRX and WRX STI. 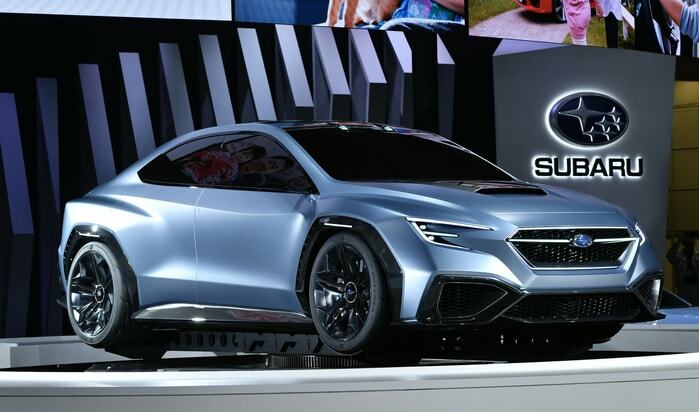 Subaru undertakes redesigns less frequently for the STI, every six or seven years. The first-generation WRX lasted six years (2002 through 2007), the second generation went seven years (2008 through 2014). Subaru introduced the current generation for 2015, and it received a mid-cycle refresh for 2018. It's unusual to see Subaru make a lot of changes in the year right after a mid-cycle refresh, so that's why there are no major changes to the 2019 WRX and STI. The Japanese automaker is getting ready to give the WRX/STI a complete overhaul, but Subaru has not announced when we will we see that model, perhaps as a 2020 or a 2021 model. Many fans want the return of the hatchback, but we don't know when or if it will return. If it does come back, we wouldn't expect to see it until a WRX appears on the new Global Platform. It is significant that Subaru's VIZIV Performance Concept appeared at the Tokyo Motor Show 2017 in sedan form (above) and not a hatch. No worries, as a Subaru enthusiast, I won't hold my breath. The prototype will be no where near the production model with regard to outward appearance. The new platform will improve safety and ride quality, at least they boosted the HP a bit, better than no increase.